A key focus for TTE over the past decades has been, consistently, to support the development of UK industry’s workforce. While apprenticeships are the heart of its commitment to deliver training that improves industry’s performance, so is the organisation’s services that provide upskilling and reskilling of employers’ existing workforces. 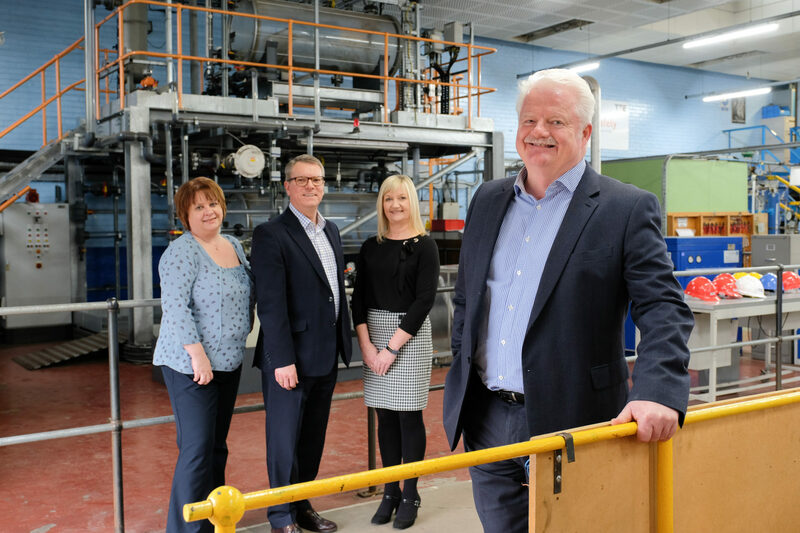 Already working closely with a number of industry employers ranging from SABIC, Sembcorp, ICL, Northumbrian Water, British Steel and TATA to engineering-based SME business, TTE provides a suite of development programmes for engineers and technicians to help progress their careers. This is a core activity for companies that recognise the need to stay at the forefront of their respective sectors in terms of securing future work and retaining staff. It is also part of the productivity challenge that is currently facing the UK. According to recent figures from the Office of National Statistics, productivity in Britain has suffered its first quarterly fall since the last three months of 2015. The figures reveal that hourly output fell by 0.5% in the first three months of the year, which means the country continues to lag behind its major trading partners such as the US, France and Germany. 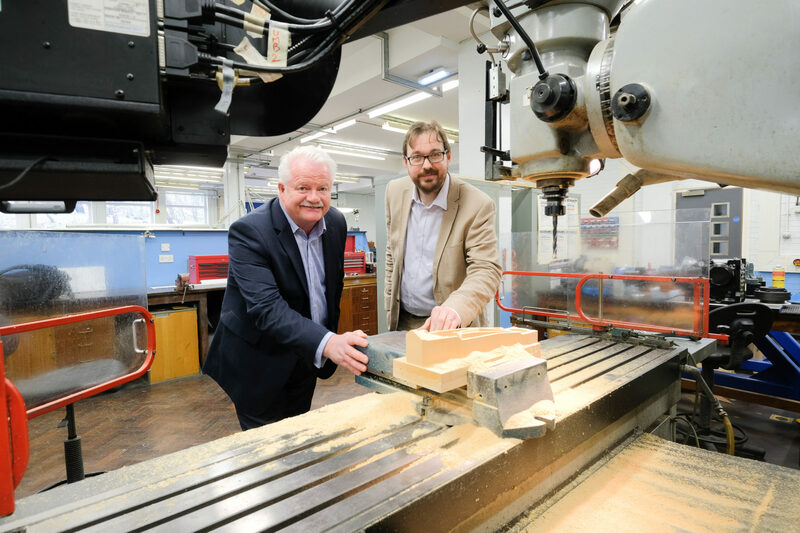 Steve Grant, Group Managing Director of TTE, said: “With the UK’s economy and industry entering uncharted waters as the country starts its journey towards exiting the European Union, it has never been more vital for British businesses to remain competitive and productive. 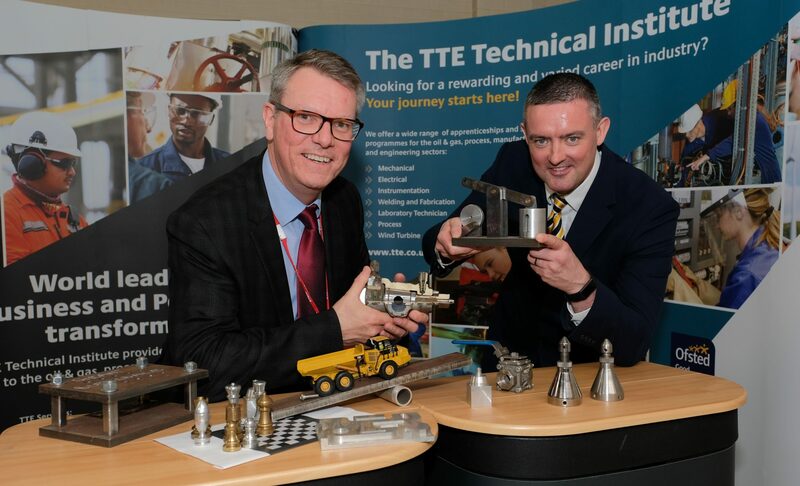 TTE’s workforce development activities are not confined to the UK as the organisation also delivers training to technicians being deployed to sites across regions including Europe, Africa and the Middle East. Supporting multi-national companies such as BP and Marathon Oil, TTE regularly welcomes technicians for upskilling and reskilling programmes, which include internationally-recognised qualifications and standards. 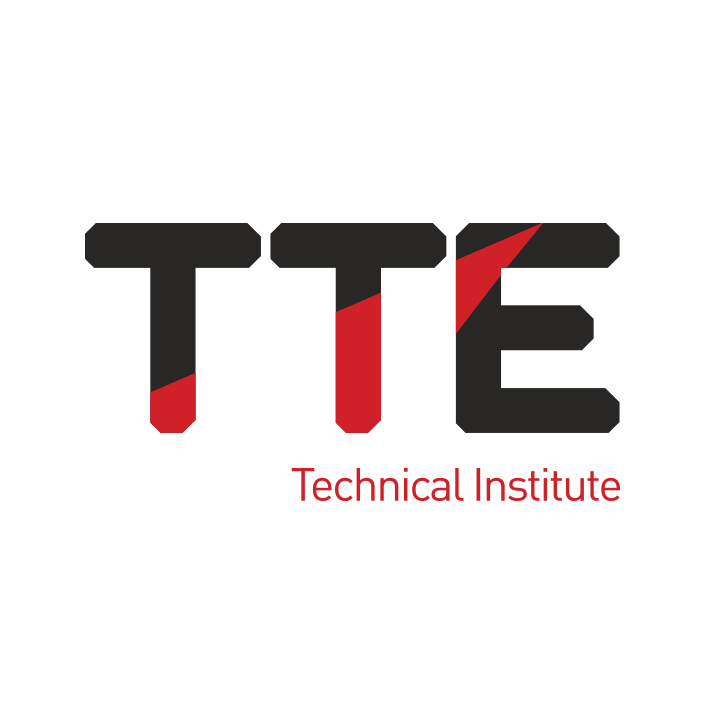 Utilising its extensive training facilities, which includes equipment such as a three-phase separator, control room simulator and an operational process plant, TTE is able to provide pertinent and practical training in an industry-standard, safety-focused setting.